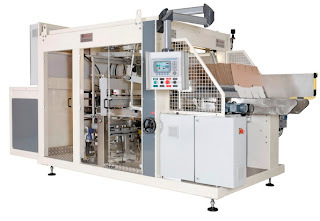 INDEVCO Paper Containers will present Otor Innovative Packaging System at Gulf Pack 2009 on 6 April 2009, from 4 - 5 pm at the Exhibitor Workshops, Room B. As the sole licensee for Otor in the Middle East and Africa, INDEVCO Group corrug ated plants are participating in this exhibition. 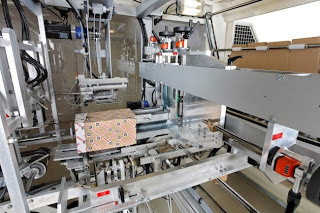 INDEVCO Group distributes Otor corrugated machines in Bahrain, Djibouti, Egypt, Iran, Iraq, Jordan, Kuwait, Lebanon, Libya, Malta, Oman, Qatar, Saudi Arabia, Syria, United Arab Emirates and Yemen. Otor Group is one of the world's leading manufacturers of corrugated machines and packaging. Otor Corrugated Division Export Director in France, Bernard Rivet, will present and provide an overview of Otor Group, business approach, international network, as well as partners. Rivet will showcase innovative Otor packaging machines, packaging designs and benefits and software, such as Otorcalc, Prodism and SAVE. He will also discuss the latest market trends.